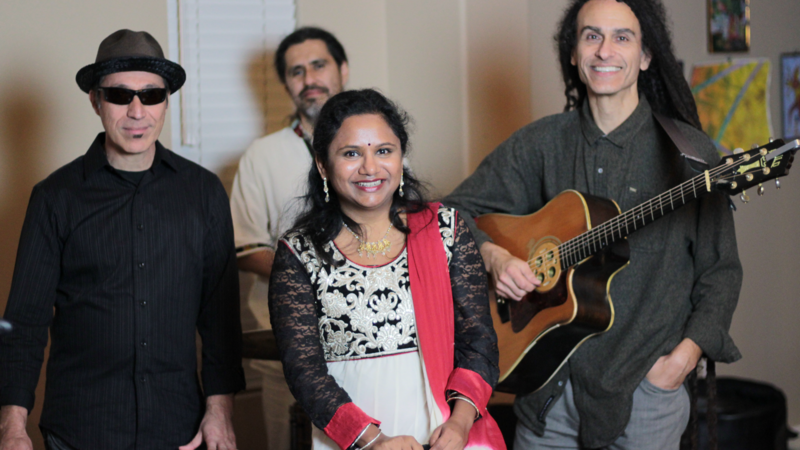 Atma Sandhi is an eclectic & colorful blend of music weaving together rich tapestry of far Eastern Indian Classical Music with vibrant Spanish Guitar, mystical Middle Eastern Oud, energetic Afro Cuban Rhythms and powerful Western Classical Violin. Together they create music that is unique and truly a beautiful fusion - A musical journey for the senses. 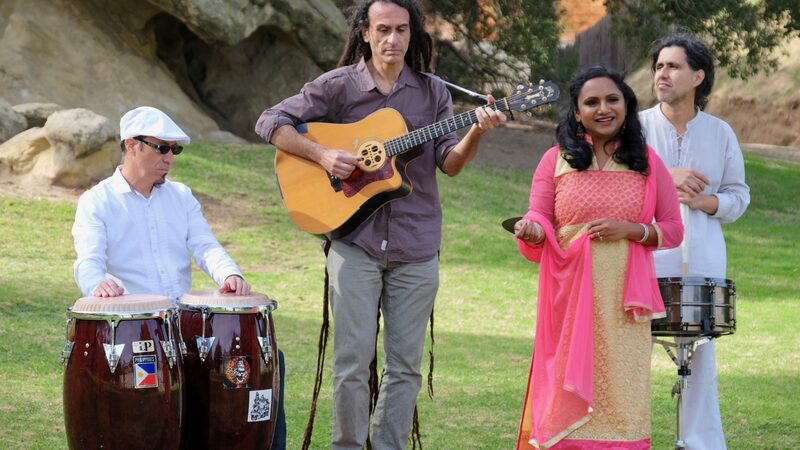 Want to hear some cool World Music?